HDF Sealless Pumps are recommended for abrasive slurries, suspended and non-suspended solids and line-size solids requirements. All SANDPIPER® Heavy Duty Flap Pumps are configured in bottom discharge porting arrangements and provide superior suction lift. 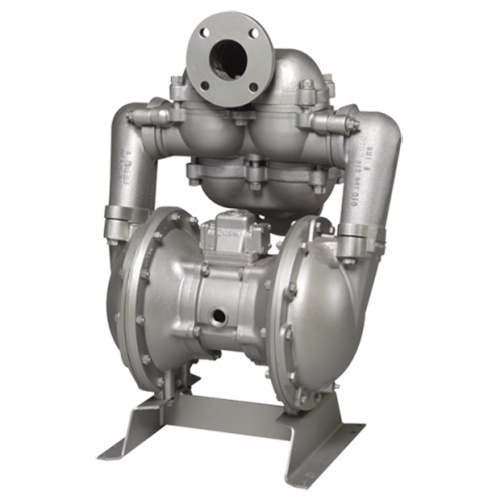 HDF slurry pumps are thick wall constructed of Sand Casted Aluminum, Cast Iron and Stainless Steel with elastomer, and TPE (thermal plastic elastomers) options in diaphragms and check valves. 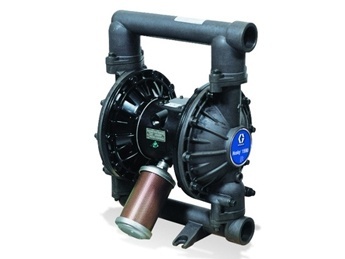 These HDF air operated diaphragm pumps are enhanced with an extended wear package. 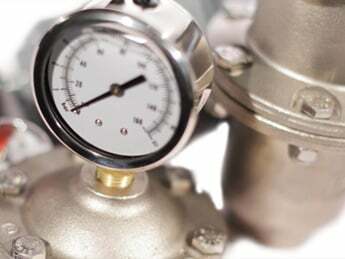 Founded in 1965, Warren Rupp pumps are manufactured in aluminum, cast iron, stainless steel, Hastelloy equivalent, Polypropylene and conductive Polypropylene, PVDF and conductive PVDF, nylon and conductive acetal. Self-priming and sealess, they are ideal for pumping abrasive, semisolid, corrosive and shear sensitive materials. They are also chosen for applications where electricity is not available, or cannot be used due to safety conditions. 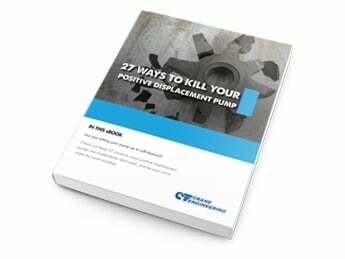 Diaphragm pumps provide pollution-free and energy-efficient operation, with fewer moving parts than conventional motor-driven pumps.